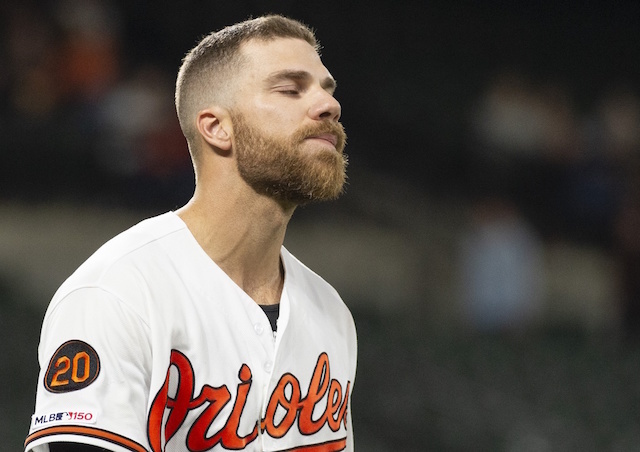 Chris Davis broke an MLB record Monday night as his hitless streak extended to 0-for-49, though the Baltimore Orioles defeated the Oakland Athletics, 12-4. 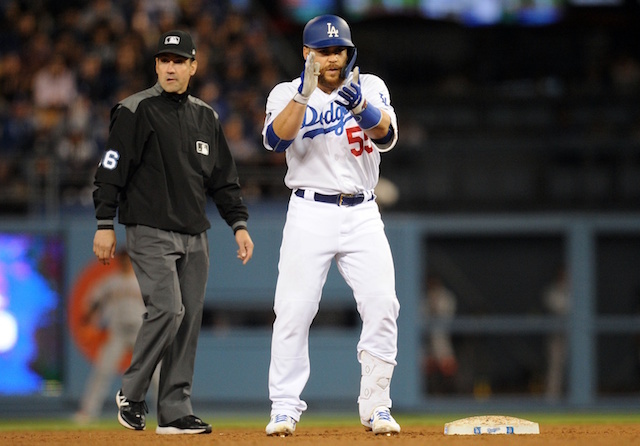 Davis broke a mark set by Eugenio Velez, who went a combined 0-for-46 with the San Francisco Giants and Los Angeles Dodgers in 2010-11. After closing the 2018 campaign without a hit in his final 21 at-bats, Davis is 0-for-28 with 15 strikeouts this season. 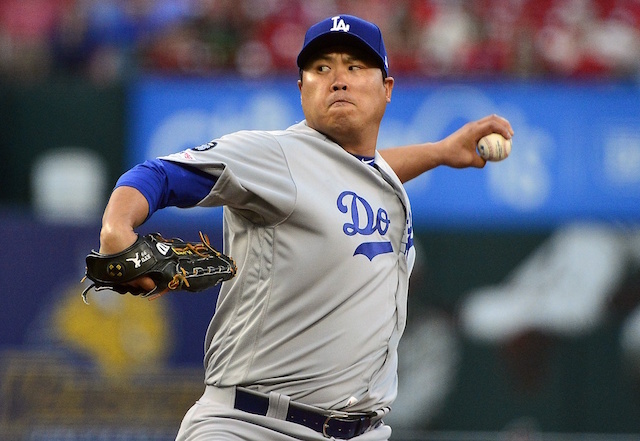 He made solid contact Monday, with three exit velocities of at least 91 mph. A line drive in the fifth inning was caught at the warning track, and Davis went on to finish the night 0-for-5 with two strikeouts. His last hit came Sept. 14, 2018, with a double off James Shields. Compounding his record for consecutive at-bats without a hit among position players, is Davis being in the midst of a seven-year, $161-million contract signed with the Orioles after the 2015 season. He’s hit .199/.295/.389 with 48 doubles, 80 home runs, 196 RBI, 194 walks and 621 strikeouts over 422 games since that point. Meanwhile, Velez is now off the proverbial hook as his hitless streak is only the second-worst in MLB history. 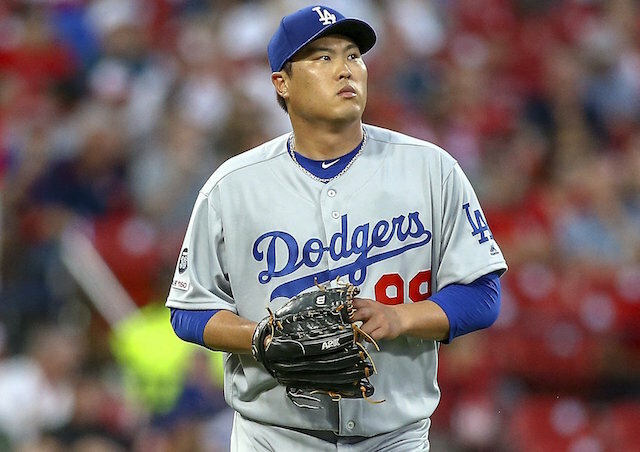 Though, he failed to record a hit in any of his 37 games with the Dodgers during the 2011 season and never played in the Majors again. The 36-year-old nonetheless continued with a Minor League career and playing internationally, include present day in Mexico.